In the past, opponents of off-road bicycling have turned out in large numbers, so it is crucial for lots of cyclists to attend. This is a great opportunity for those who otherwise feel intimidated by public speaking to voice their opinions. Typically, small groups sit at table to discuss topics. No public speaking is needed. See below for more information. Please join our mailing list to keep posted on the latest information. info@mtbpv.org. Urgent! Mountain Bikers – We need your help! Support access for bicycles in the newly acquired Upper Filiorum Reserve. Don’t let us get shut out! The workshop is an informal way to express your views in a small group. This is not a council meeting. Information available on line – Filiorum workshop. We believe that these trails will provide an excellent multi-user experience for all trail users, including mountain bikers, who have only a few options left in Portuguese Bend. It provides variety and loops. Trails provide low use density alternative. Use density will likely remain low because of steepness of entry trails. We need access from Portuguese Bend to Three Sisters. 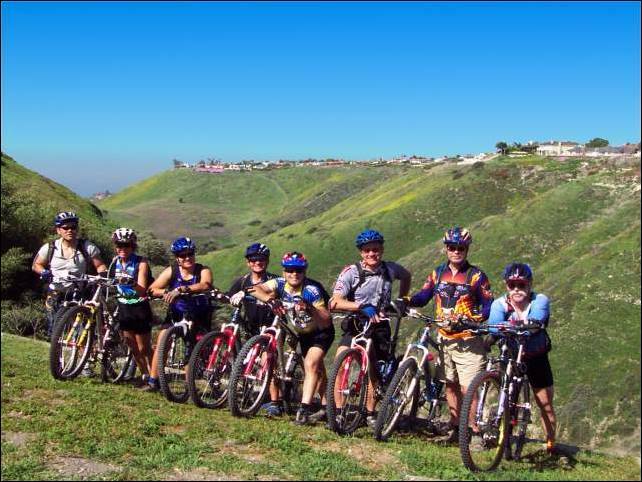 We could mention how few trails are available for bike in PB. Only 5 trails and 2 fire roads, 7 out of 22. That’s less that a third. Access should not be denied unless there is clear and measurable cause. CORBA will offer to assist rangers educate cyclists. Cyclists can provide volunteers to help repair and maintain trails where bikes are allowed. Equestrians claim entitlement – The survey indicated that only about 1% of users in the reserves are equestrians. Trail escalation – Rangers will patrol trails. Safety – Although challenging , all trails are usable by cyclists. There have been few, if any, reported accidents. Cyclists walk bikes if needed. Segregated trails are inherently unfair. 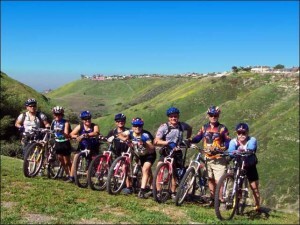 The City of Rancho Palos Verdes and the Palos Verdes Peninsula Land Conservancy, with support from the State Coastal Conservancy and contributions from over 700 supporters in the community, added the 191-acre Upper Filiorum property to the Palos Verdes Nature Preserve on December 31, 2009. The acquisition resulted in over 900 contiguous acres of protected open space and a wildlife corridor linking the Three Sisters and the Portuguese Bend Reserves. The City Council adopted Preserve Trails Plan will need to be amended to include the Upper Filiorum trail routes and uses, and your input on the trail planning is requested. Please join us at the upcoming workshops to provide your input on trail planning for the new portion of the Preserve.